It is noticeable how the Thai teams have been dominating in the entire SEA Tours. 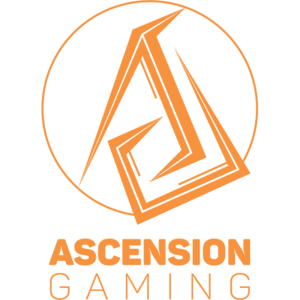 With Ascension Gaming (ASC) going undefeated against their rivals with a 6-0 and MEGA Esports beating Kuala Lumpur Hunters (KLH) in their tiebreaker game, both teams secured the top spot of their groups. Not to mention their victory on the GPL Spring earlier this year, it is foreseen that Thailand may be Southeast Asia’s representative at the world stage for League of Legends. Well, if they continue to be consistent and the pattern goes unvaried. Fighting their way to the Finals, Ascension Gaming and Kuala Lumpur Hunters faced off in the Conquerors Manila 2018. Knowing that Ascension Gaming is one of the groups to beat to make it to the finals, Kuala Lumpur Hunters need to step up their game. 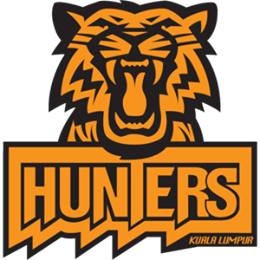 Despite finishing 2nd place in their group, Kuala Lumpur Hunters were able to push MEGA Esports into a tiebreaker. This only proved that they have what it takes to fight against one of the Thai groups. With the tournament now down to only four teams, winning against the Ascension Gaming will get them one step closer to secure their spot in the finals. Starting the game with a surprise top lane Tahm Kench pick from Atit “Rockky” Phaomuang threw the Hunters off balance. Using this as an advantage, ASC aggressively dominated ALH. This earned them a complete control in the first two rounds. Winning the first two rounds of the game, KLH seemed to get a hang of it. They tenaciously fought on the 3rd round which won them another round. Unexpectedly earning a point, fans started to think twice whether the KLH have turned the tables on ASC. 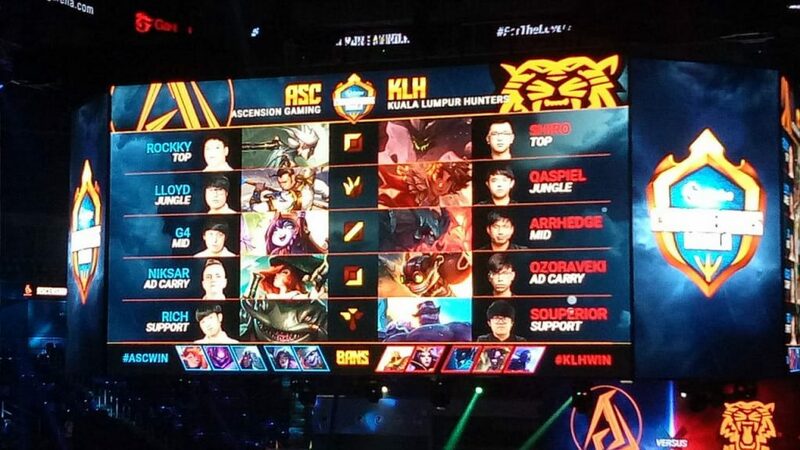 Despite KLH’s determination on winning against ASC, the last round did not turn out well for KLH. ASC went back stronger than the last three rounds, assuring their win over KLH with a score of 3-1. With their continuous aggression until their fight against MEGA Esports, they will be the ones advancing to the World championship. 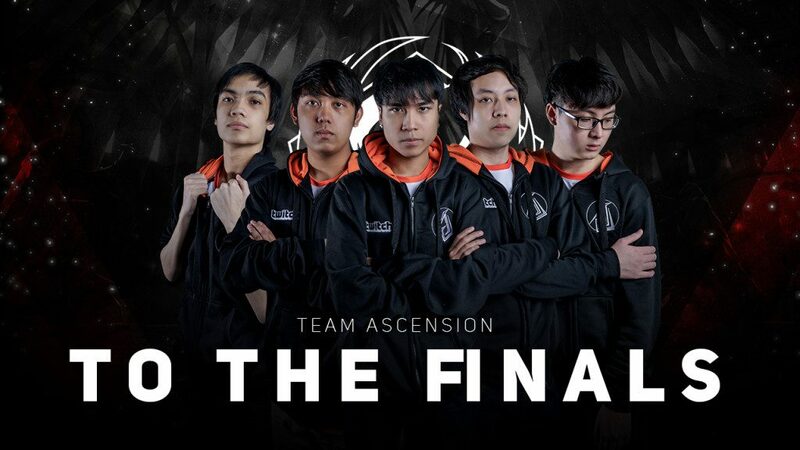 Now competing against the other regions, will the Ascension Gaming prove that Thailand can and will dominate in the World championship?